Jordan will execute Sajida al-Rishawi, the failed female suicide bomber whose release was sought by the Islamic State militant group, at dawn on Wednesday, a Jordanian security official said. The report comes shortly after the group released a video showing the death of a Jordanian fighter pilot it has held since December. "The decision has been taken to implement the death sentence against the Iraqi convict and others," a Jordanian security source told Reuters, speaking on condition of anonymity. Last week, militants threatened to kill captured Jordanian pilot Lt. Muath al-Kaseasbeh if al-Rishawi was not released. Jordan said it was willing to exchange al-Rishawi for the pilot, but demanded proof of life first. On Tuesday, the group released a gruesome video that appeared to show al-Kaseasbeh being burned alive. 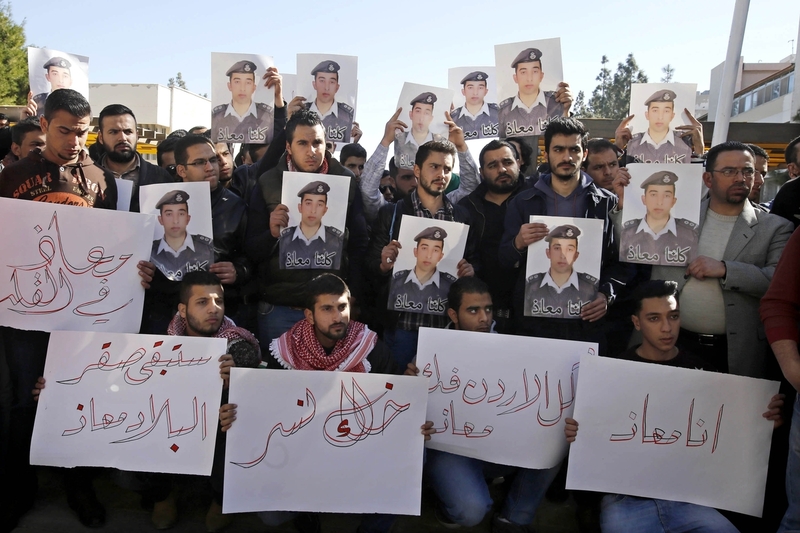 Jordanian state television said the pilot had been killed on Jan. 3. 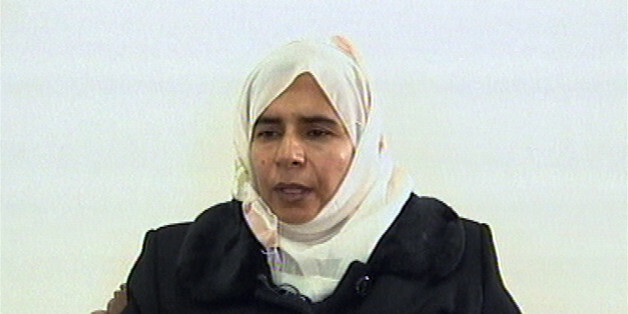 Al-Rishawi, who is from Iraq, received the death penalty in Jordan in 2006 for her role in al Qaeda attacks on three luxury hotels in the Jordanian capital of Amman in November 2005. Her suicide vest failed to explode, but the bombings left more than 60 people dead and were some of the deadliest in Jordan’s history. Jordan issued a moratorium on the death penalty the same year, but it has recently been lifted. This is a breaking news story. Check back later for updates.